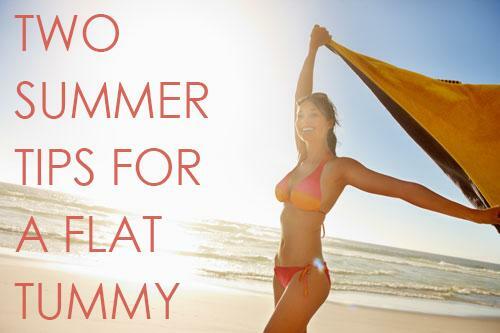 Afraid of Piling On the Pounds This Summer? A current online trend may be contributing to leg cosmetic surgery procedures, according to the Daily Mail. This craze involves the quest for a space between the upper legs, known as a “thigh gap.” Although women throughout history have always pursued the perfect legs, the level of devotion which this trend has gathered is drawing media attention. In addition to widespread online content focused on this goal, including Facebook groups and countless websites, the trend is contributing to the rise in specific leg contouring procedures. According to the article, these groups have more than 700,000 followers, and some surgeons are reporting dramatic increases in the number of leg procedures performed. The two most commonly performed procedures for the legs are the thigh lift and liposuction, both of which are procedures that can have a dramatic effect with a relatively short recovery period. Each procedure varies based on the extent of the treatment goals, which are unique to each patient. Liposuction comes in a variety of forms, and is generally used for more minimal treatments where the skin still retains a healthy amount of elasticity. It may be specifically targeted to address certain trouble areas of the legs where the fat deposits persist despite focused exercise. Thigh lifts represent a more significant treatment, in which excess skin is surgically removed along with the excess fat, sort of like a face lift for the legs. Often, liposuction will be used to enhance the overall appearance of the final result. A thigh lift is typically done in cases where greater amounts of fat must be removed, and the skin has lost its elasticity, meaning that if only liposuction were to be performed, excess skin would be left behind. Other procedures that may be performed in this area at the same time include buttock lifts and tummy tucks. Photo by Lorena Cupcake on Flickr.